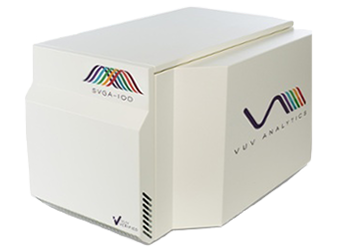 VUV Analytics’ VUV Verified technology allows you to verify the identity of analytes with confidence. 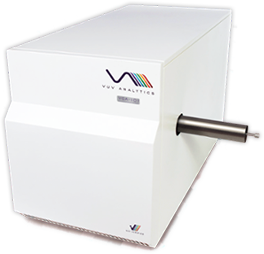 The VGA-100 is a universal mass-sensitive gas chromatography detector which provides both qualitative and quantitative data. 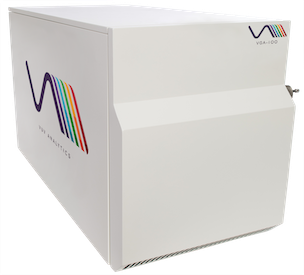 The VGA-101 is the latest innovation in vacuum ultraviolet detection featuring an expanded wavelength spectrum and a higher allowable maximum operating temperature. The world’s first streaming gas detector using vacuum ultraviolet (VUV) spectroscopy for real-time bulk and specialty gas monitoring.